Paper - Including Newspaper, Magazines, Office Paper, Paperboard, Cereal Boxes, etc. 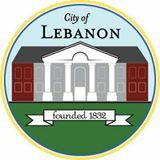 City of Lebanon Street Dept. The District provides a ClearStream recycling bin loan program that allows local event coordinators the opportunity to offer recycling to their patrons. The District has 50 bins that are available to lend. This program is free of charge and simple to use. 1. Contact the District office to find out the availability of bins for your event date & reserve the quantity of bins needed. 2. Pickup the bins & bags at the District office. 3. Set-up the recycling bins at your event. A list of helpful tips will be provided at the time of pick-up! 4. After the event, please return the bins by the agreed upon date to the District office, report your total number of recycled bags, and your done! 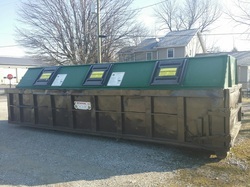 Efforts were made to include all facilities within Boone County that were interested in receiving recyclable material from the public, yet this listing should not be considered all inclusive. If you know of additional facilities within Boone County, please contact the District as they attempt to keep this evolving list up to date. Please contact each listed participant for current hours, fees, and full listing of acceptable items. Batteries – Rechargeable: Advance Town Hall, Akard True Value Hardware, Boone Co. Solid Waste District, & Lowes. Please note: Alkaline batteries that are not rechargeable are not accepted for recycling, they can simply be added to your residential trash! Cell Phones: Advance Town Hall, Akard True Value Hardware, Boone Co. Prosecutor’s Office, Boone Co. Solid Waste District, Hussey Mayfield Memorial Library & Zionsville Police Dept. 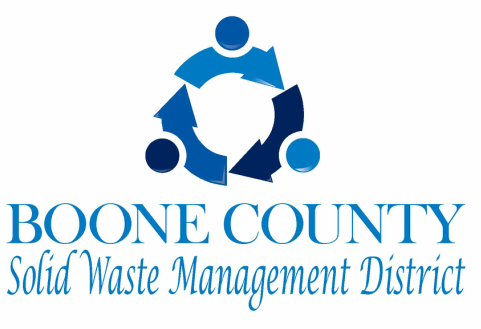 Household Items: ReStore of Boone County accepts household items in reusable condition. Items are resold at affordable prices and the profits go towards Habitat Home builds within Boone County. Pickups are available for scheduling. Please see a link to their website and accepted items list below.